The beachbody challenge has helped me lose 11 pounds so far!! ~Amy G.
The beachbody challenge has helped me to realize to take time for me. Space out my food to burn all day instead of trying so hard not to eat. It has also introduced me to a group of awesome supportive women in my same situation. Julie, is an almost 24 hr on call help with all of my questions and useful new information on my journey. I am stronger, working out harder and down a true 5 lbs from the start. Looking to go another month and keep it up! ~Dawn B. After the birth of my beautiful baby girl in the summer of 2011, I struggled to lose the weight gained during the pregnancy. I was at my all-time highest weight of 164. I never struggled with my weight before the birth of my little girl because I was an avid runner, but after a bad car accident my running was put on hold and then I got pregnant! I tried to run after the birth of my daughter but because of the accident and my lack of physical activity, I could do nothing. I became discouraged and looked into different diet programs. In January 2012, Julie talked with me about Shakeology and the Beachbody programs but I wasn’t ready for it because I was still breastfeeding and full of self-doubt. So, I went a different route and tried changing my diet. Changing my diet worked for a few months and I was able to shed a few pounds, but I was still in the upper 150’s. I finally connected with Julie again a year later and decided to give Shakeology/Beachbody a try. 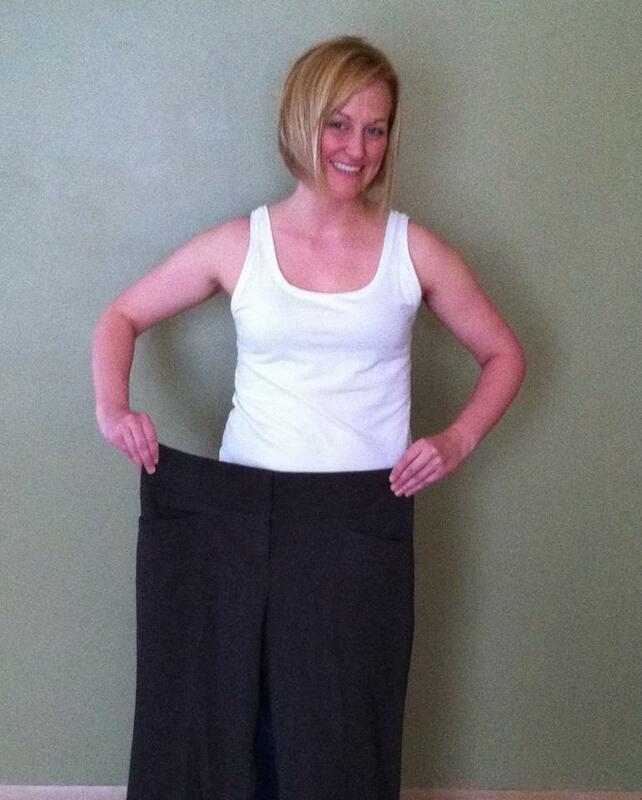 I needed the accountability and someone to push me… Julie was this person! With Shakeology and TurboFire, I have been able to shed ALL my pregnancy weight, fit back into my old clothes and gain a new perspective on life. The support from Julie and the challengers has been overwhelming. I have been able to return to running short distances in addition to completing the intense TurboFire workouts. I have gained a better understanding of my diet and what foods I should be eating. Sure I may have a few “cheat days” here and there, but I now understand what a “balanced diet” means!! Shakeology/Beachbody and Julie have helped me turn my life around. I will not go back to the self-doubting, unhealthy person I had become after the birth of my daughter. To this date, I have lost 20 pounds and I have never been happier.